DepArtures at Nottingham East Midlands Airport. Connected, Air Arts, Royal Derby Hospital. Enterprise Centre, University of Derby. The National Trust’s Hardwick Hall. Quad, Derby, Pop up Blossom Studio. Lace: Here: Now, NCN Lace Market Gallery, Nottingham. The Lally Gallery, Erewash Museum. 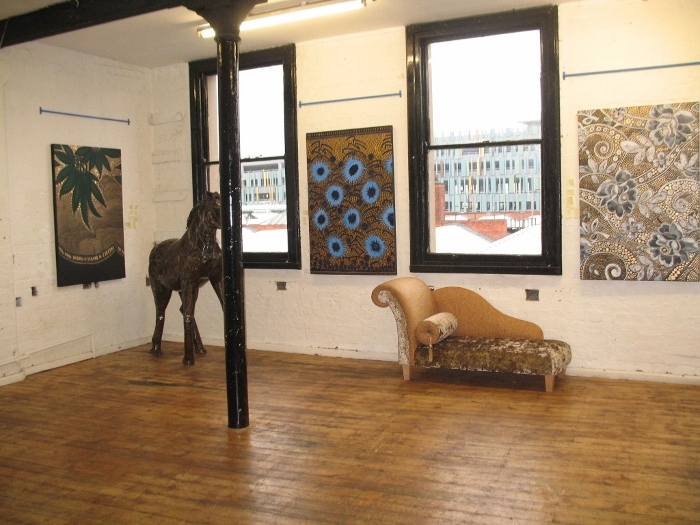 Derbyshire Open Arts, Open Studios. West Eleven Gallery, Covent Garden, London. The Saddle room, Ferrers Arts Centre, Ashby. Melbourne Arts Festival, Melbourne, Derbyshire. An Emotional Journey - Mansfield Museum and Art Gallery, Nottinghamshire. Banks Mill Open Studios, Derby. 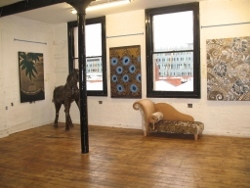 The Beetroot Tree Gallery, Draycott, Derby.